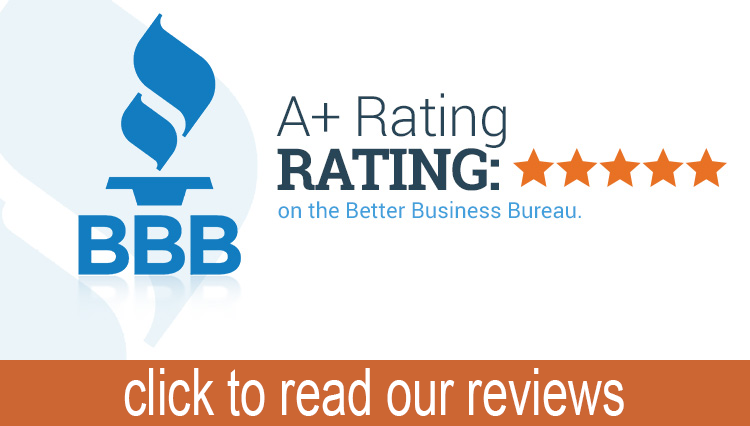 See why we are rated an A+ business by the Better Business Bureau! Click here to see our BBB ratings! They got to my home right on time and did a beautiful job of installation. From Pete to Delia to the installation crew, everyone was very kind and professional. Highly recommended! Pete’s carpet is the only place we go for office and home carpet. Moving my office on short notice, and Pete’s was the best accommodating my schedule. Thanks Pete, Delia and crew! Pete’s Carpet provided a good product at a fair price. They accommodated several changes in our plans and did a good job with installation. We appreciated the fair and honest treatment. Pete’s carpet has exceptional customer service. The carpet installers were friendly, quick , professional and very careful with my freshly painted walls. Carpet looks beautiful! Pete and his team were wonderful to work with throughout the entire process. They were accommodating and went above and beyond interacting with our kids. The install team was also impressive and very hard working; exceeding our expectations and working almost constantly throughout the day to get a big job done in one day. Will definitely recommend and use again for other flooring needs! Great customer service and installation. Delia was very patient with us, as we had to change installation dates 3 times. We changed install dates due to our remodel scheduling and did so on very short notice. installers were very quick and cleaned up after themselves. you would not even know they were there. Great pricing and great to work with a local small business instead of feeding another large box chain! So happy with Pete’s Carpet Service!!! From our first conversation to the finished job, Pete and his staff (office included!) were nothing but kind, friendly, hardwoking and very knowledgeable. They were all very professional. My entire house was carpeted. The quality of the padding and carpet is great and it looks wonderful. The price was very affordable. I would highly recommend using Pete’s for your carpeting needs! Great selection, very polite, extremely knowledgeable. Go there to select color, pattern, type, etc and samples are sent to your home to view in different lighting conditions. I even needed additional samples (which was not a problem). Installation crew was unbelievable…done in just over 2 hours, including clean up. I am SO HAPPY with my new carpet. I would highly recommend them.